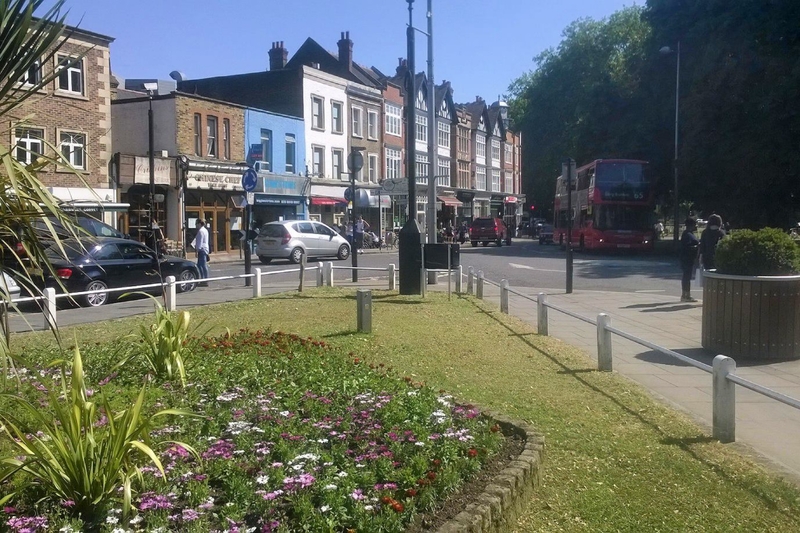 Ealing Common Area Guide - What makes Ealing Common so great? Where do Ealing Common locals go? As well as the delightful garden, this pub's Thursday night quiz is legendary! It also serves great food and a range of different ales. A cute little pub tucked away off St Mary's Road. It does brilliant bangers and mash, plus it has a lovely beer garden. Very good pub all and all. A charming coffee shop located on St Mary's Road in Ealing. Great stop for good coffee, baked goods and delicious sandwiches. Whether you want to relax with a massage, or need to do some pre-holiday preening, this is the only place to go in Ealing. Lovely interiors, great range of treatments and friendly service. Share your favourite place to go to in Ealing Common. Ealing Common is a large open space (approx 47 acres) in Ealing, west London, bounded by Gunnersbury Ave (A406) to the east and the Uxbridge Road to the north. A smaller area of the common extends to the east of Gunnersbury Ave, including Leopold Road. The western boundary includes The Common and Warwick Dene, with Elm Avenue to the south. Ealing Common preserves a large area of open space with fine avenues of horse chestnut trees, most of which were planted in the late Victorian period, following the purchase of the common land by the Ealing Local Board. The northern part of the common has a large English oak tree at its centre, and London plane trees are also found with the horse chestnuts around the perimeter of the common. Charles Jones was the borough surveyor responsible for the layout. There is a local Conservation Area which includes streets around the common. The nearby London Underground station is named Ealing Common station after the Common. What are your favourite things about Ealing Common? Find out how much your flat or house is worth om Ealing Common. Feedback about living in Ealing Common has been submitted directly by the public and may not neccessarily reflect the views of Foxtons. The description of Ealing Common was modified from Wikipedia and is available under the Creative Commons licence. Land Registry data is Crown copyright. All the views and contributions contained within Foxtons Local Life are those of the contributors. All content is assessed before publishing for taste, however free opinion is encouraged. Foxtons accept no payment or sponsorship for content that is posted about Ealing Common.